6714 place | Vector illustration in rank M-rank: People flying and interacting with graphs and papers. Business and workflow management. Landing page template, vector isometric illustration. People flying and interacting with graphs and papers. 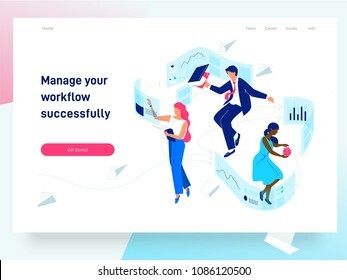 Business and workflow management. Landing page template, vector isometric illustration.